Rodney Baptiste, born and raised in the city of Norwalk, is a long time resident of the town. He's lived in Norwalk for over 30 years and has built strong relationships within the community he serves. Rodney is a long time active member within his church and works along side many active groups within the community. 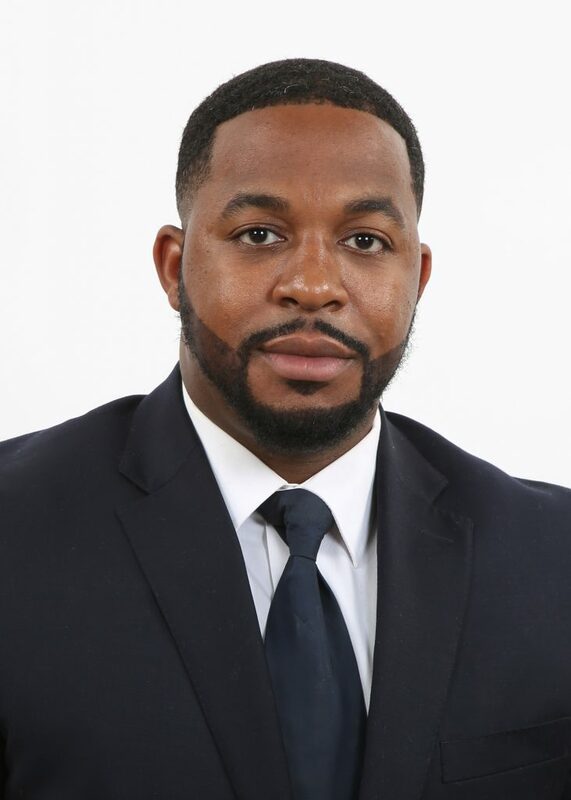 Rodney has earned a Bachelor's Degree from the University of Connecticut in Storrs, Connecticut and a minor in Business Administration and Sociology. Rodney carries over 25+ years of customer service expertise working with many different members of the community and is honored to now hold a license from the state of Connecticut, to help the community in which he serves, find places to call "home". Rodney is an active member of the Greater Bridgeport Board of Realtors and National Association of Realtors. As an active member for the board he serves, Rodney specializes in assisting first time home buyers and renters. His ability to build strong relationships and pay attention to detail, has helped him build trust with his clients.